Hidemyass is offering its members a monthly subscription at only $11.52 It is meant to fit any budget and comes with 30% discounts. 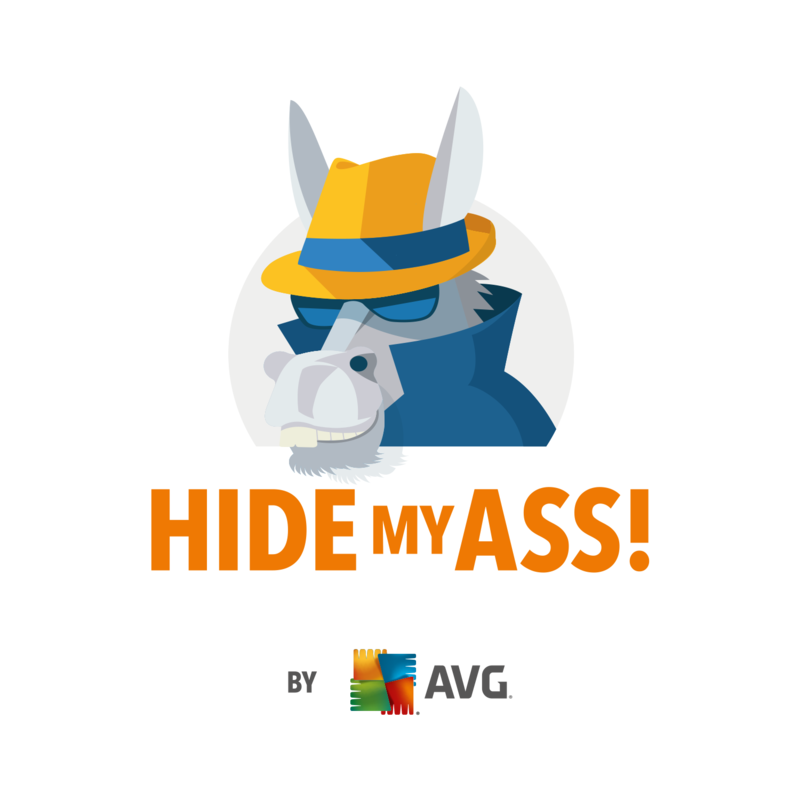 You will be billed each month, but you will still have access to everything Hidemyass has to offer. This low price will let you connect to servers in 63 different countries.